Pokemon Sun, Moon, and Go! Nintendo has focused this year’s E3 on a select few games, but the strategy seems to be paying off, with significant attention coming to Link’s next adventure, in particular. 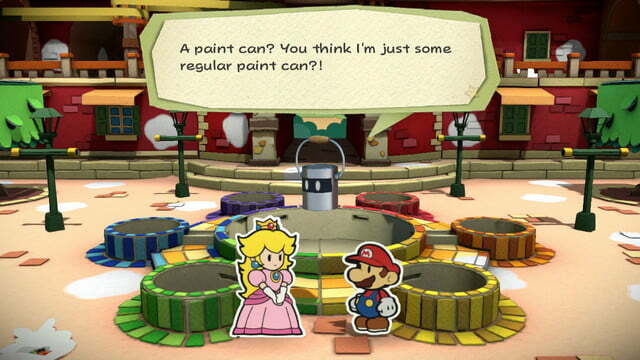 But before we get our hands on Breath of the Wild and the new NX system, we’ll be able to play the latest in the Paper Mario series, Color Splash. 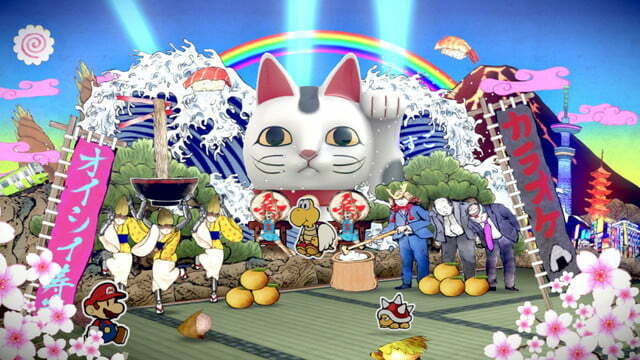 Unfortunately, reactions to the game’s E3 trailer are less than stellar. 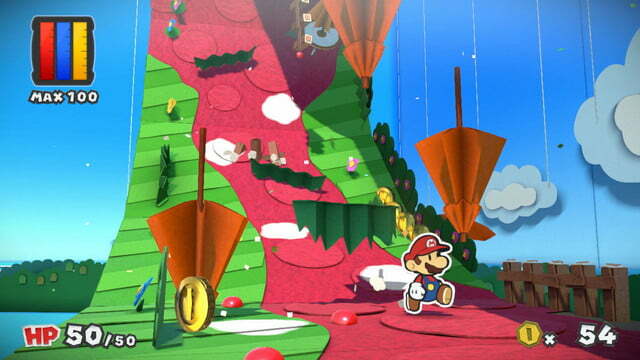 The setup certainly darker than the exposition most Mario games. 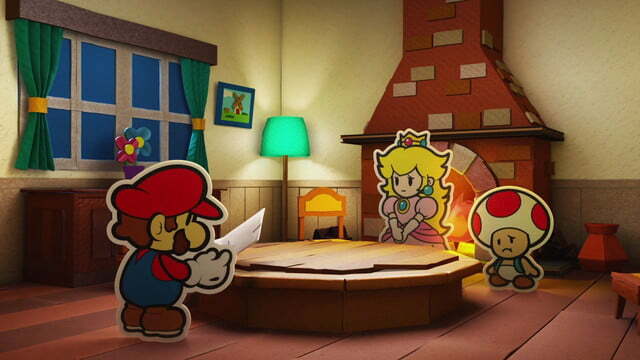 Toad screams in pain as a Shy Guy drains the color from his paper body, sending Paper Mario on a question to restore color to Prism Island, often with Koopas standing in his way. 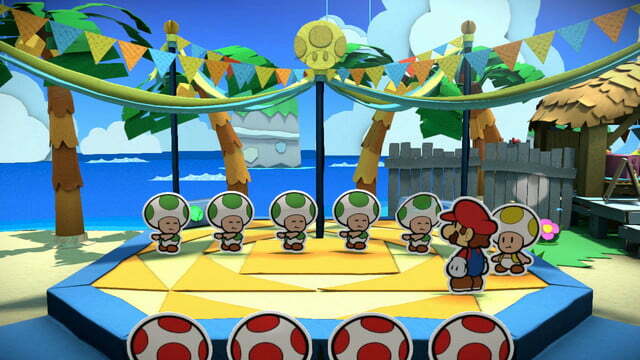 And the Toads … there are so many Toads. While the battle system’s occasional mix of realistic visuals and classic 2D characters seems like a perfect fit for the series, the watered down RPG mechanics have not been well-received. 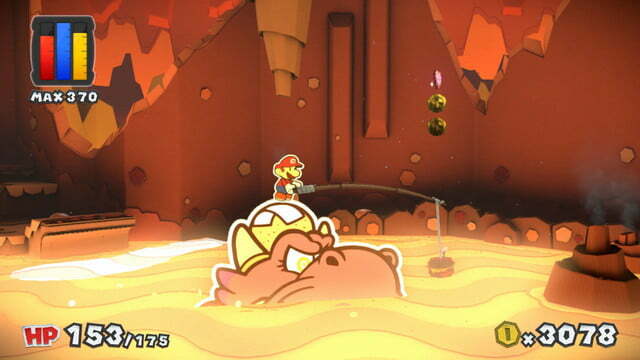 Fans on the game’s E3 trailer lament the lack of allies — it looks like you really better like fighting as Paper Mario with his Paint Hammer — and the lack of experience points for defeating enemies. 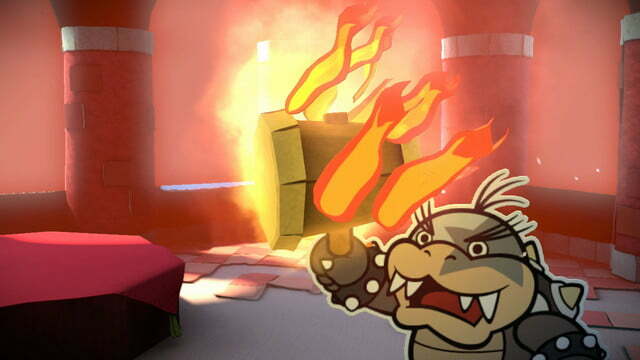 The backlash came before Sticker Star, however. 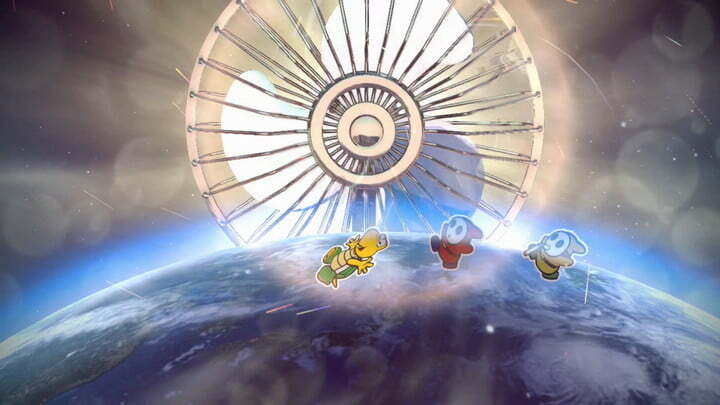 The Wii’s Super Paper Mario was similarly criticized for putting less focus on the RPG systems that made Super Mario RPG and the first two Paper Mario games so successful, though fan reception was still much better than than of Color Splash. 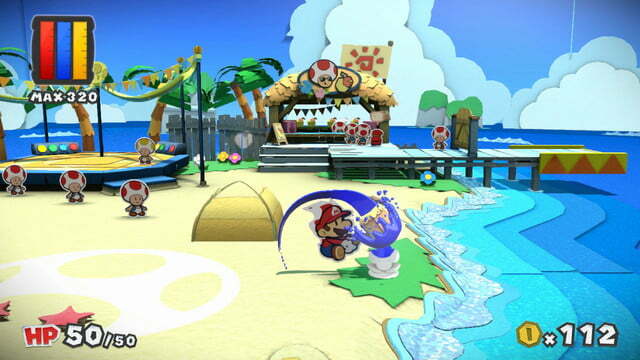 Paper Mario: Color Splash will be available for Wii U on October 7.